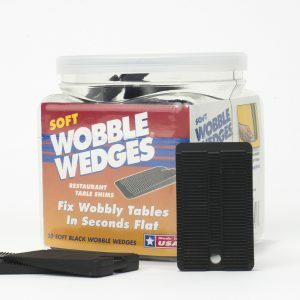 Wobble Wedges are a modular system of precision engineered, securely stackable, non-slip, tapered leveling plastic shims made in the USA. 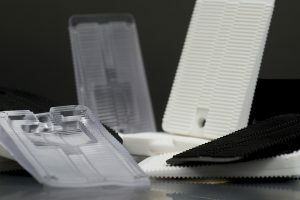 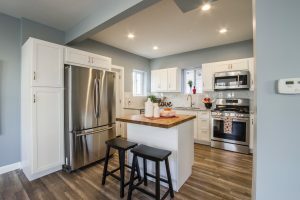 They are available in four interlocking and cross-nesting sizes, in both soft and hard plastic. 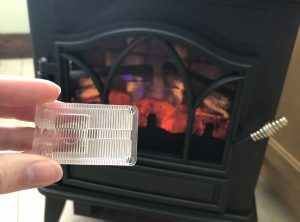 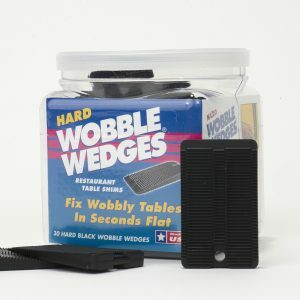 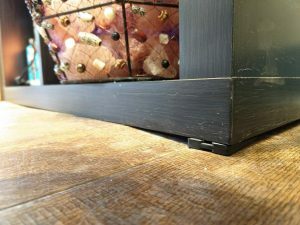 Wobble Wedges are perfect furniture levelers, toilet shims, and more! 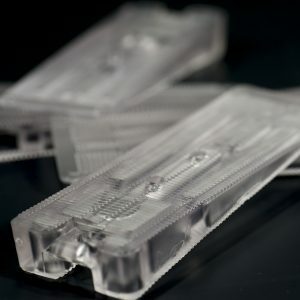 All sized can be used independently or stacked together in any combination or orientation to level, tilt, pry, twist, tighten, align, separate, cushion, bend, glue, sand or silence.